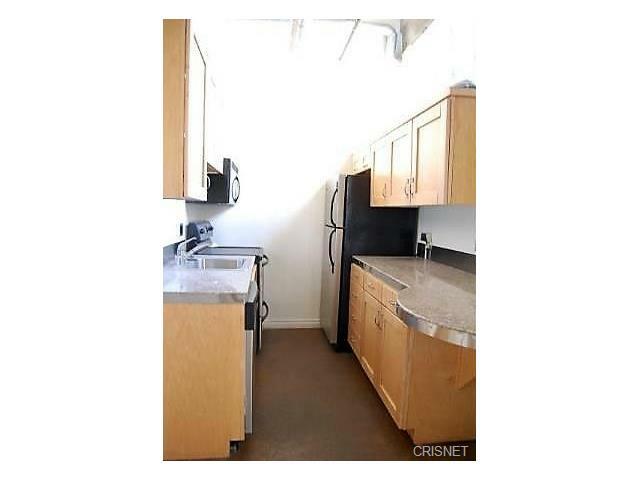 Studio unit with soaring ceilings, this unit faces Pershing Square and the Downtown LA skyline and its' many windows let in tons of light. 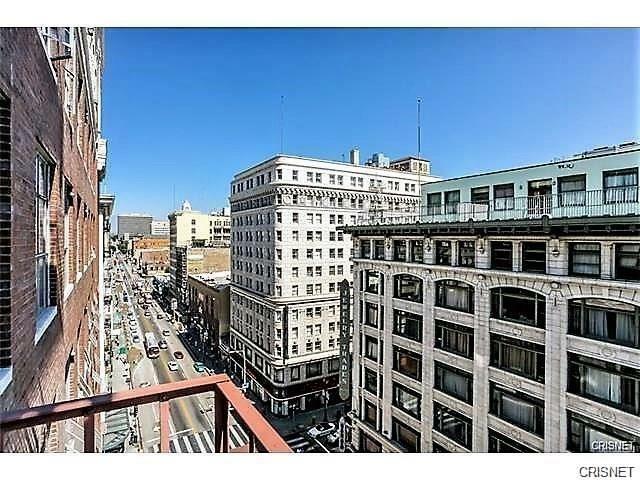 Studio unit with soaring ceilings, this unit faces Pershing Square and the Downtown LA skyline and its' many windows let in tons of light. 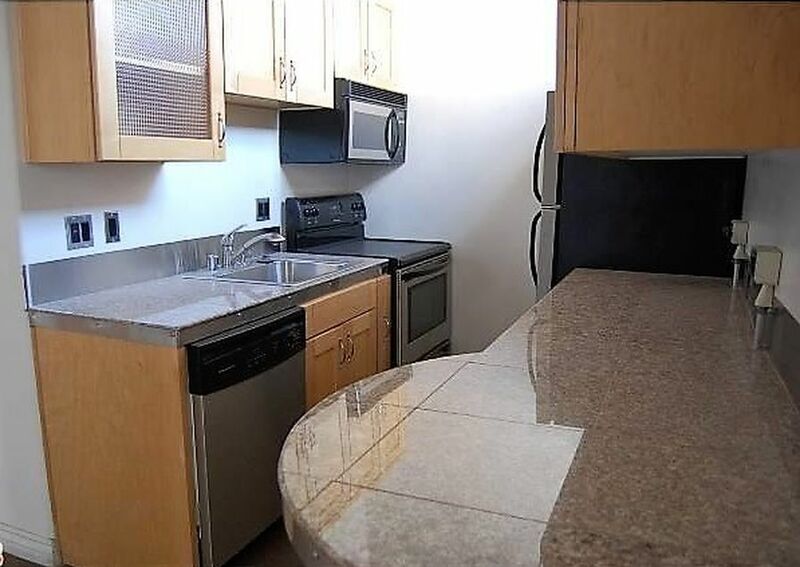 This lovely condo features a galley kitchen, granite counter tops, stainless steel appliances, track lighting, washer/dryer and hardwood floors. 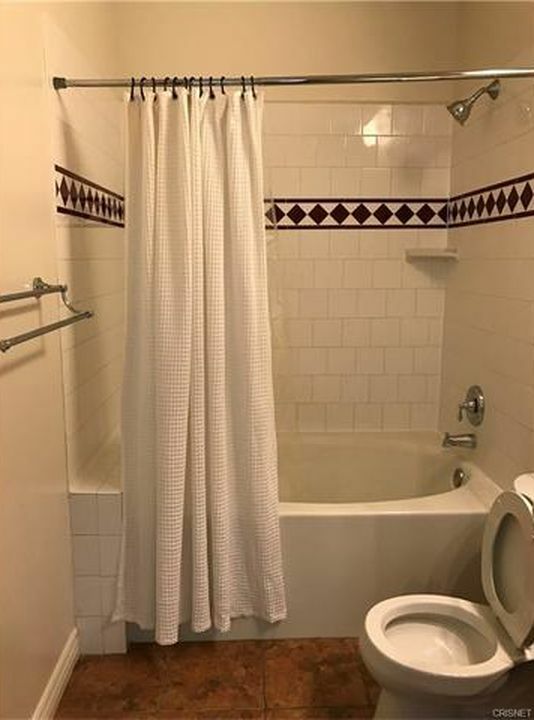 The unit does not share any common walls with another unit. 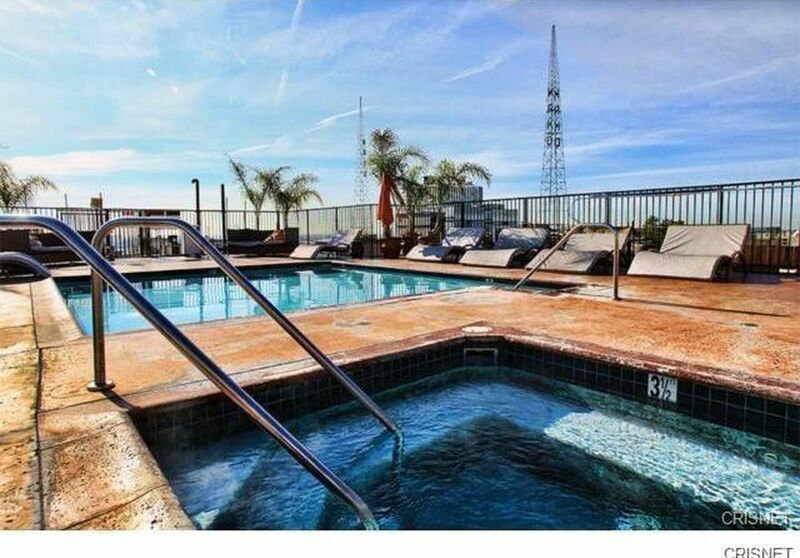 The SB Grand building features a rooftop pool, spa, lounge and 360 degree panoramic views. There is also your choice of onsite valet or self-parking, 24/7 security and concierge, dry cleaning services and gym. 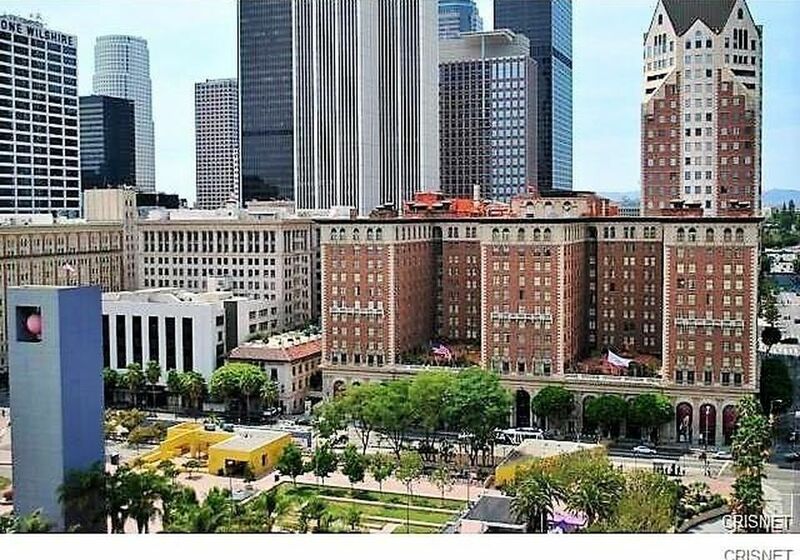 Located in the Historic Core, you are located just adjacent to many bars and restaurants, the subway metro station, Pershing Square, 5th St. Sunday Farmer's Market, Perch and just a few blocks from Grand Central Market, Restaurant Row, Whole Foods, The Bloc, Staples Center/LA Live and Disney Hall. There is no deeded parking but can be leased for $200/month per space for valet, $225/month/space for assigned self-parking. There is no limit to how many parking spaces a homeowner can lease.